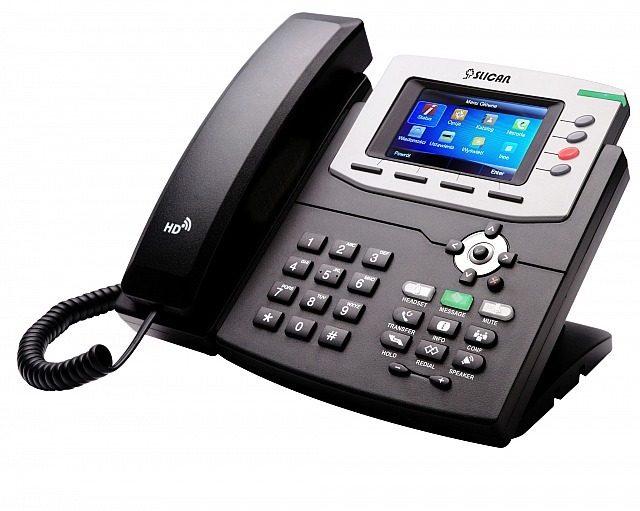 Slican VPS-840P is an advanced business-class VoIP phone. The extensive menu allows easy access to contacts and communication features. 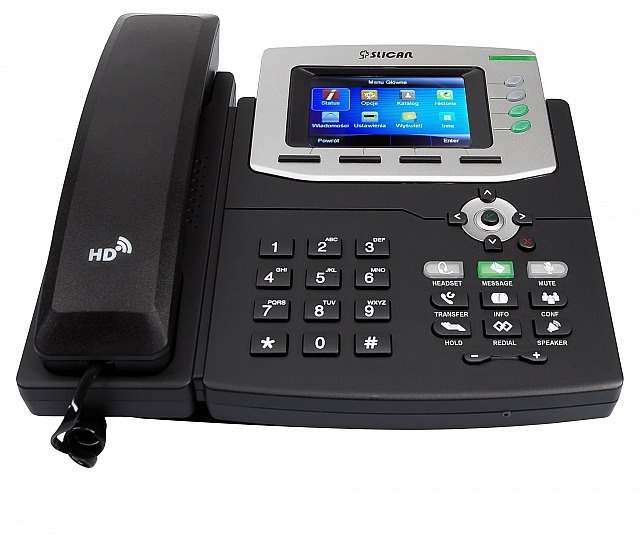 Clear buttons, colour LCD allow for more efficient use of available network resources. The phone Menu is available in Polish and English languages. 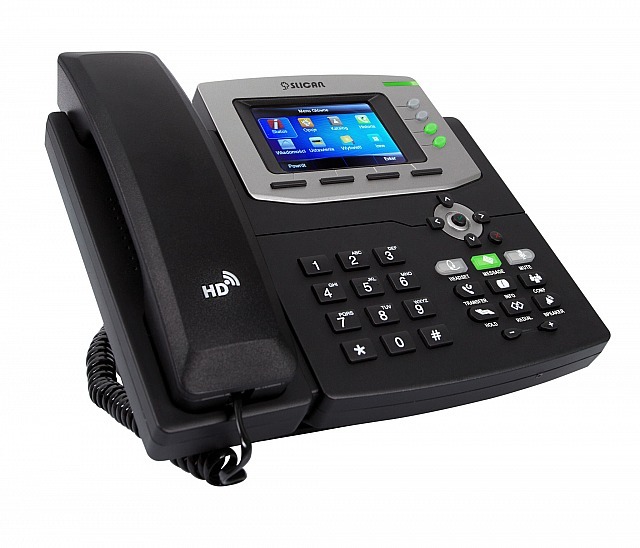 Rich functionality, ease to use and modern design are the main advantages of this model phone.